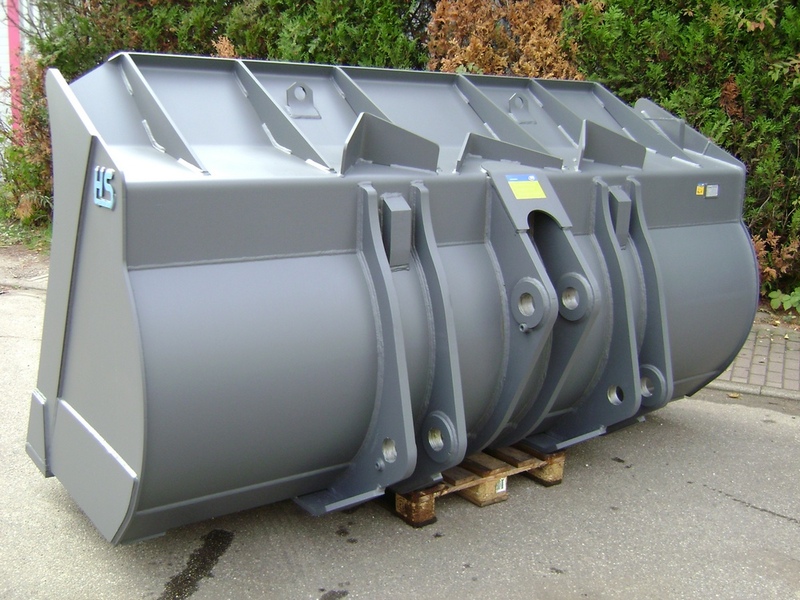 Suitable for earthworks in loose soils, during loading of bulk goods, as well in all applications with a medium load. 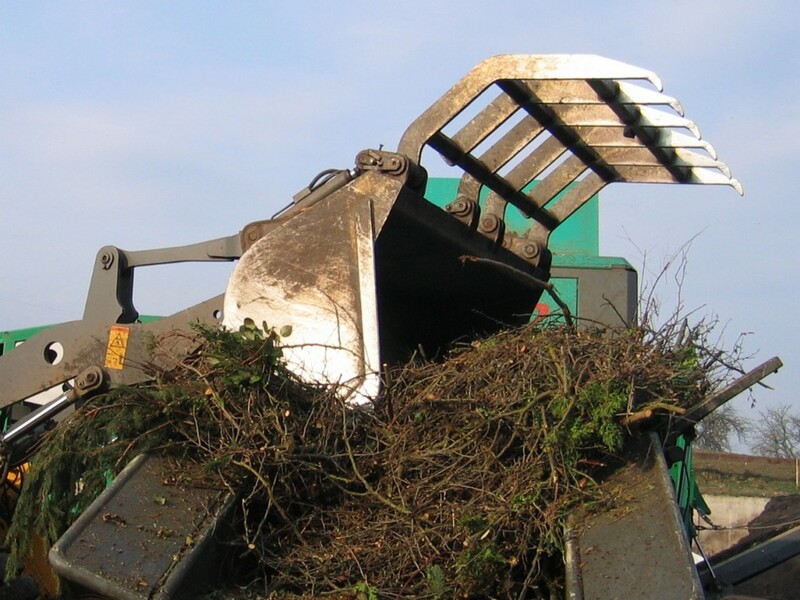 Our buckets can even withstand high loads for short periods of time due to their robust design and high build quality. 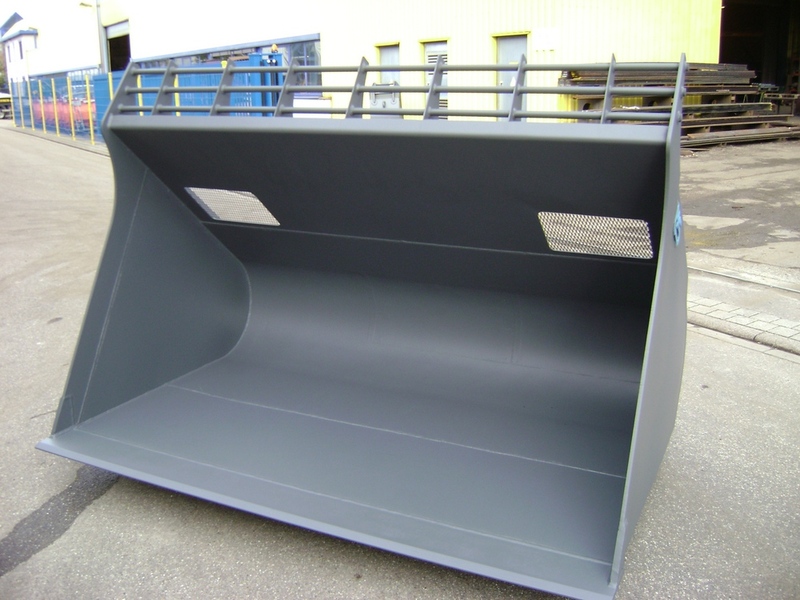 Our range of buckets can be easily customized to fit your needs.Size, tooth system, as well as additional applications (safety load hooks, overflow / deflectors, etc.) can be customizeden. 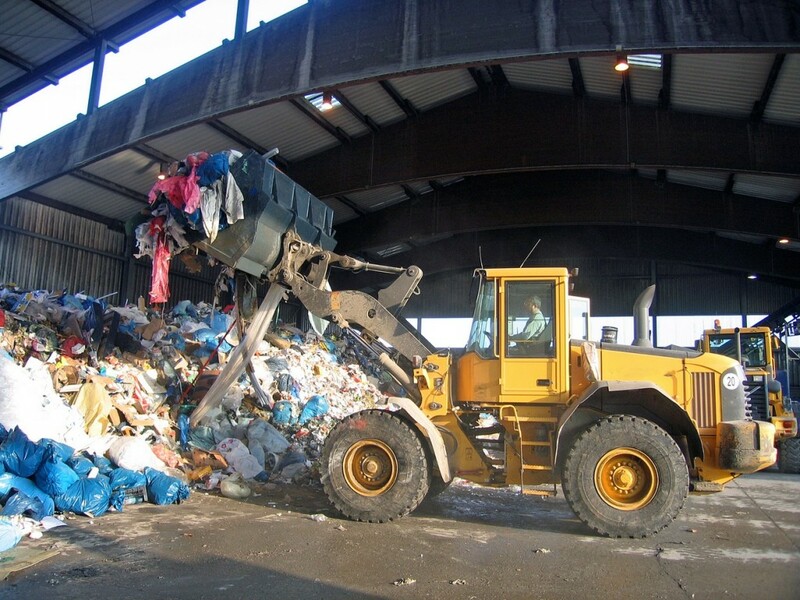 Available for direct mounting, with an optional universally compatible quick-change system. Equipped with the KingMet tooth system with an optional bottom side cutting edge made of HB 500 steel. All types of teeth systems are available upon request. Versions available with either a tilted angle bottom or a flat bottom. The wear and tear area utilizes fine grain HB 400 / HB 500 steel to prevent any damage.